A new season normally means a new offering from Kyoto Animation, and this season proved no different with Kyoto offering us a fantasy action series in the form of Beyond the Boundary. It’s the type of series that we haven’t really seen from Kyoto before; the closest we’ve gotten is the action scenes from Love, Chunibyo & Other Delusions. So, with that in mind just how does Beyond the Boundary shape up? 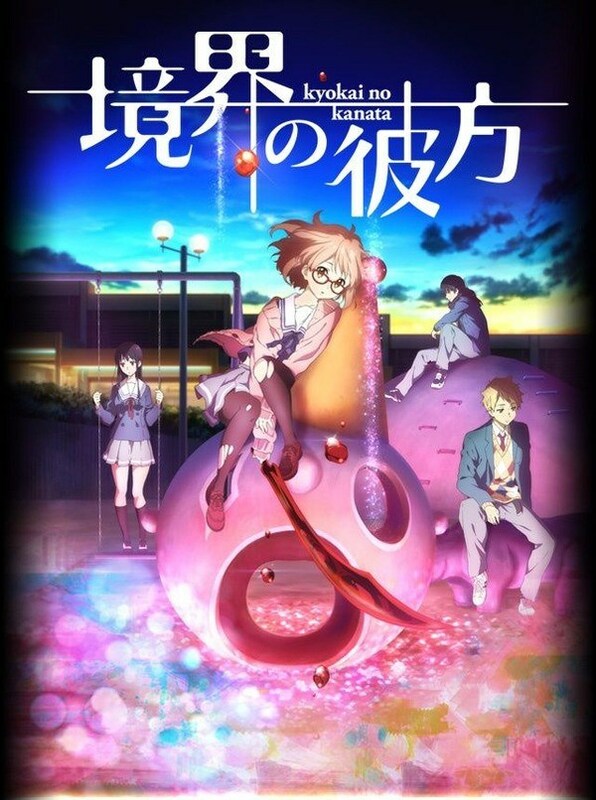 This entry was posted in Anime, Anime Reviews, Reviews and tagged Action, Akihito, Anime, Beyond the Boundary, Boundary, K-On!, Kyoto, Kyoto Animation, Kyoukai no Kanata, Mirai, Protagonist, Review on 20th December 2013 by Demelza Ward.